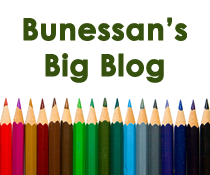 Welcome to the website of Bunessan Primary School. We are lucky enough to live and work in the far south-west corner of the Isle of Mull – a beautiful and remote area. The community is lively and our school reflects this and has a warm family atmosphere. If you are coming to the Ross of Mull, you would be welcome to make an appointment to come and see our school in action. Meanwhile, we hope that this website will give you a flavour of our school.